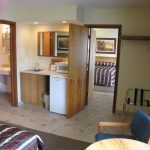 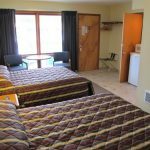 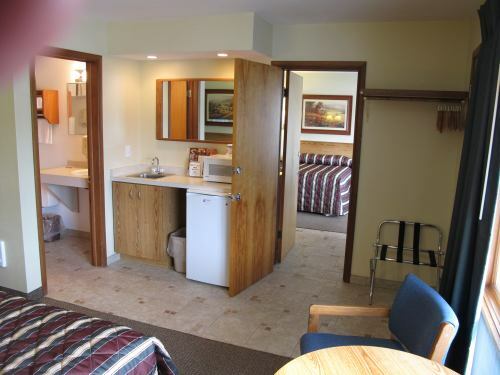 Adjoining rooms give you privacy and the comfort of two complete bathrooms, plus twice the amenities of one room with 2 beds. 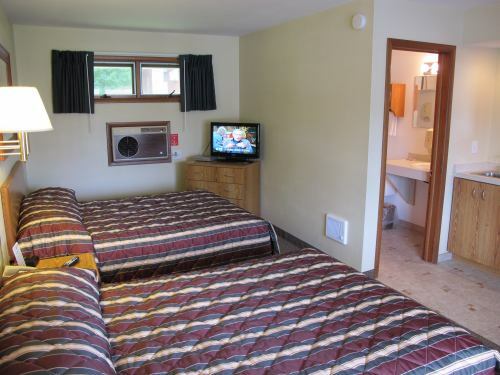 All have our Serta Prestige Plush Queen beds, flat screen TV’s and all the other room amenities. 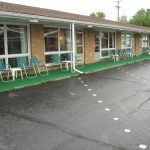 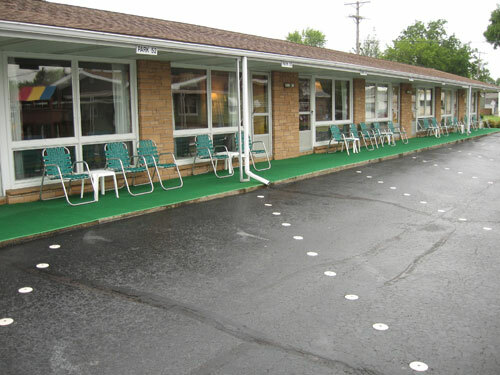 These are rooms 51/52 and 53/54, located close to our outdoor pool. 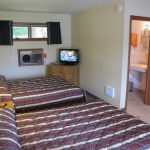 All are newly renovated, sleeps 4-8 guests. 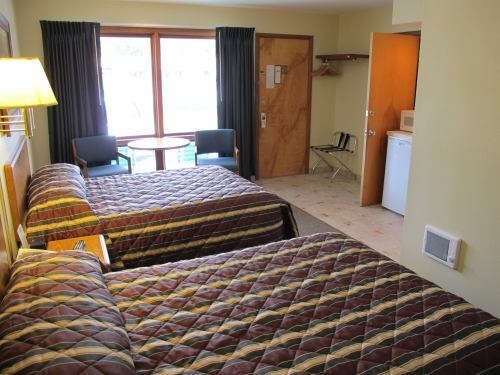 Please call to ensure adjoining rooms or request if booking online.